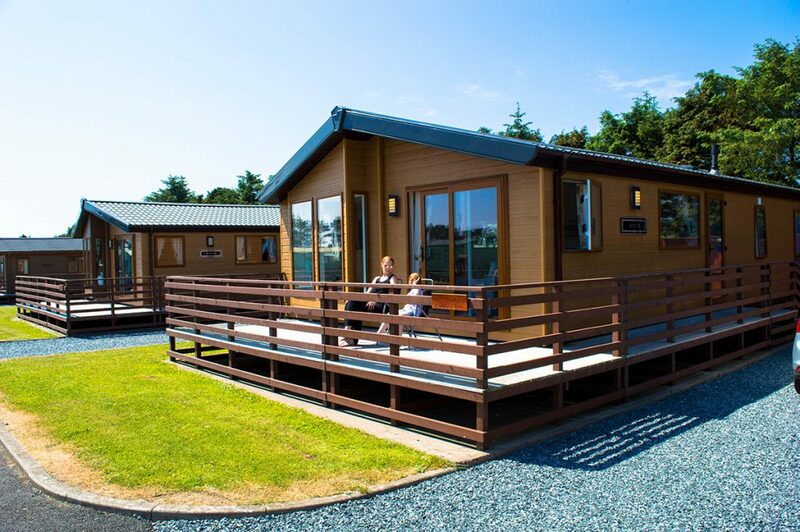 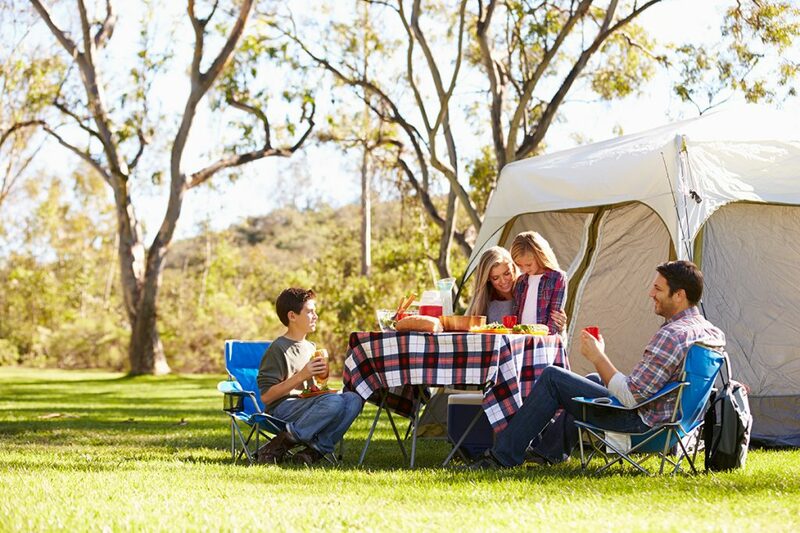 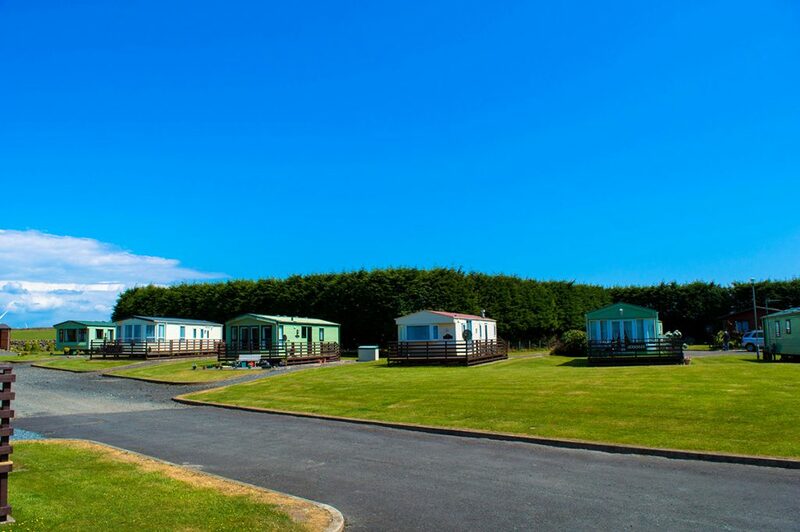 Welcome to Whitecairn & Glenluce Holiday Parks in Dumfries & Galloway. 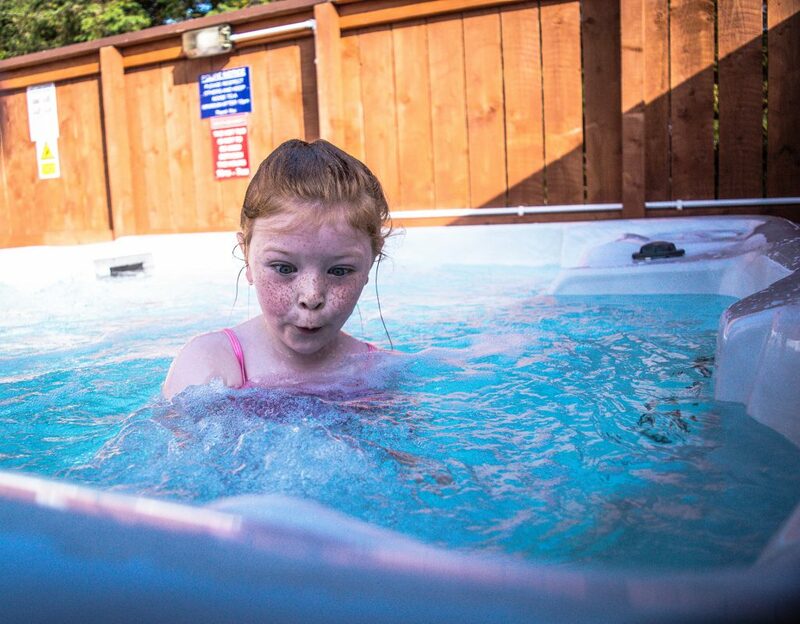 We have an outstanding range of luxurious lodges with hot tubs and caravan holiday homes available for long or short break hire. 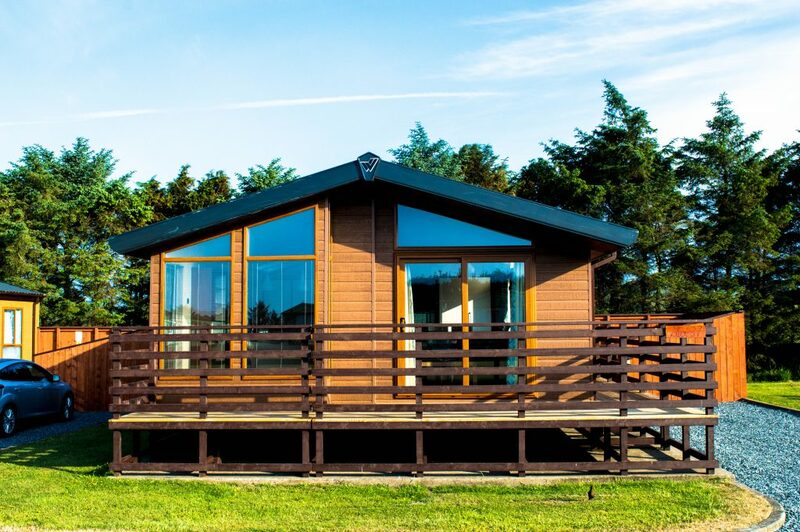 The Parks are an ideal base for exploring South West Scotland and the Scottish borders. 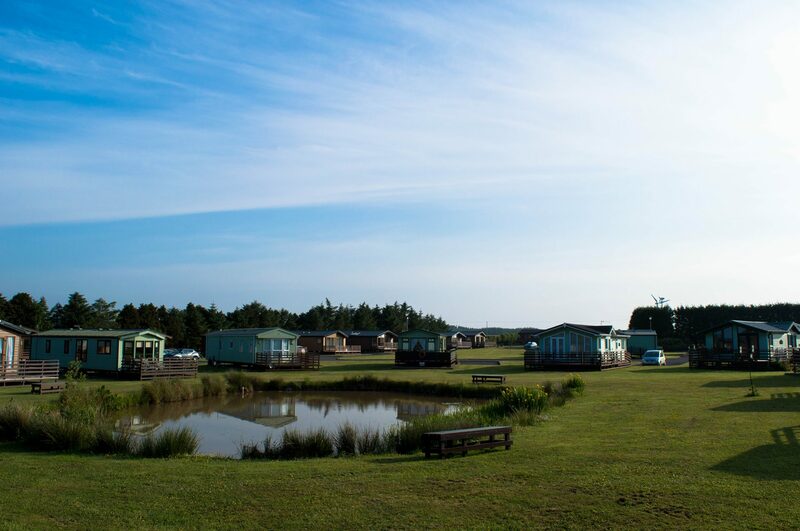 With nearby activities including golf, fishing, watersports, cycling and hill walking, you will not be lost for something to do! 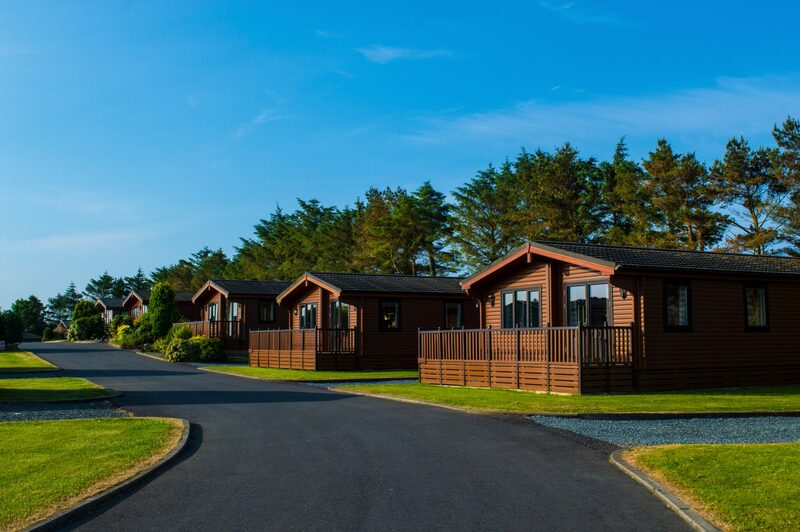 You can stay at either of our fully serviced locations, buzzing with amenities and quality accommodation.